The IAA Motorshow in Frankfurt, Germany was as industry-changing as ever: there were more than 800,000 visitors, 1,100 exhibitors and hundreds of launches and premiers. 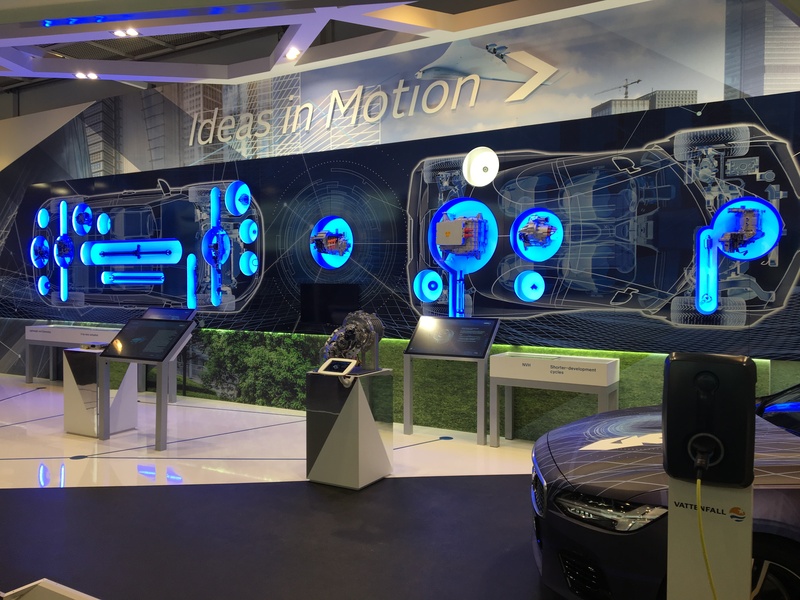 OEMs are presenting hybrid and full EV car concepts that provide comfort, driving performance and dynamics equal to their ICE (Internal Combustion Engine) relatives. However, most production forecasts are five years away. Suppliers like GKN Driveline and their drivetrain solutions like the eTwinster-X system will be key enablers on that way. 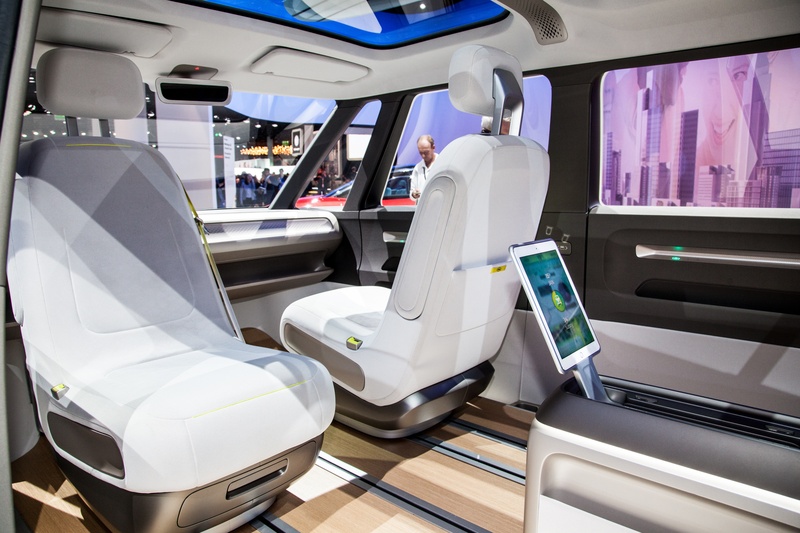 The automotive industry faces disruptive changes. Almost instantly, electrification comes alongside with multimodal and autonomous mobility concepts. In the future, the smarter mobility service will outdo the smarter car. OEMs and suppliers are preparing customer data-driven services. Both of thesetrends already bring new players to the market, some of which don´t have their origins in the automotive business. This is where suppliers who think and act as solution providers will support traditional customers with strong engineering skills. These emergers will take more responsibility in the design phase to accelerate development times and production dates. Densified Gears for NVH improvement – improving on high-frequent noise levels resulting from the drivetrain unit is key for EV´s and PM components demonstrate better NVH performance capabilities. All-PM designed G-rotor pumps – compact design and full cycle performance for on-demand electric systems in the car. The opportunities of Additive Manufacturing – for rapid prototyping and new designs that can´t be manufactured with any other technology. “Future Now” was the overlying theme for this year´s IAA. After 12 days of shows and OEM-driven social media photos, it is evident there is a sheer power and promising plans for electric vehicles of the future. We hope to grow on customers' closer look at GKN, with our clear solution-providing mindset and focus on electrification that helps accelerate the “now” in the above theme.